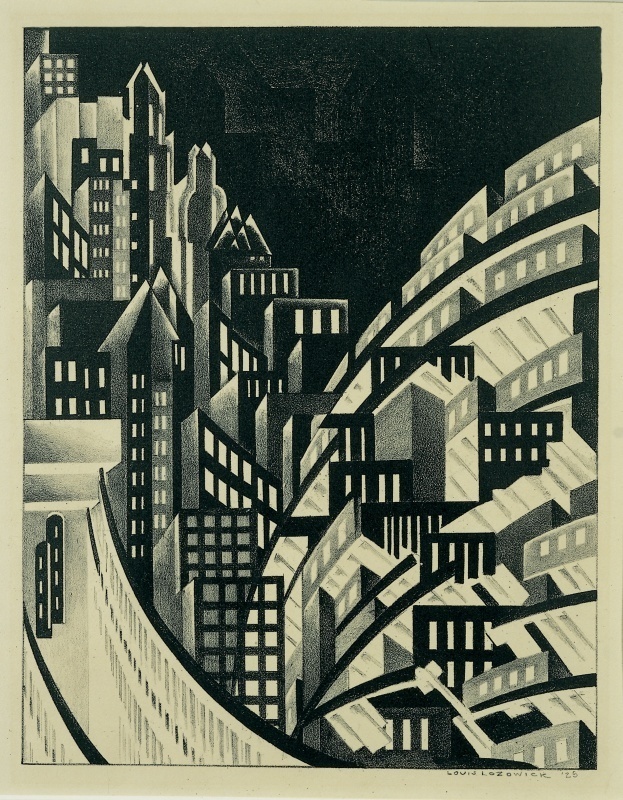 Louis Lozowick, New York, 1925. Lithograph: image, 11 9/16 × 9 in. (29.4 × 22.9 cm); sheet, 15 1/8 × 11 3/8 in. (38.4 x 28.9 cm).